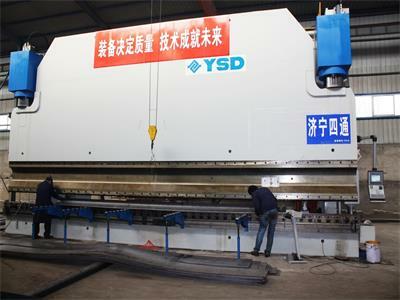 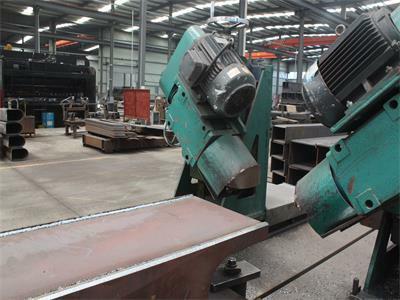 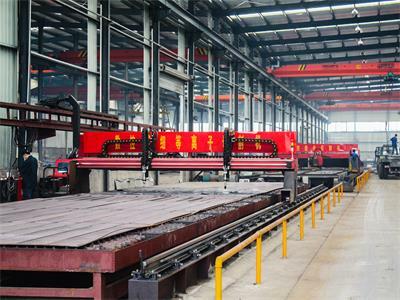 , offering Truck Crane,Truck Mounted Crane, etc. 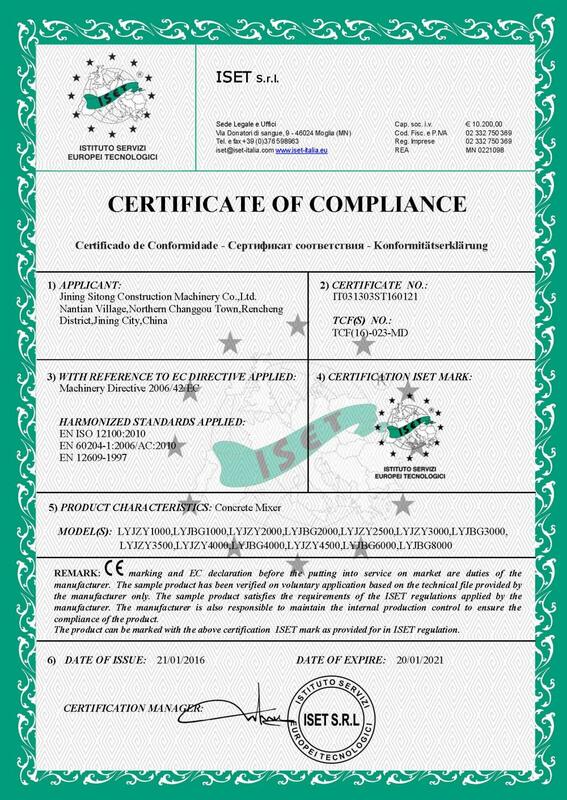 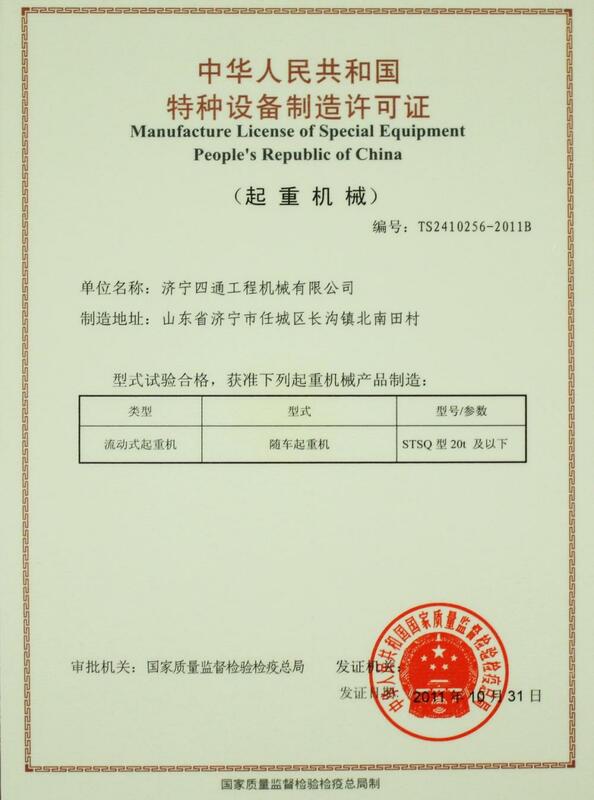 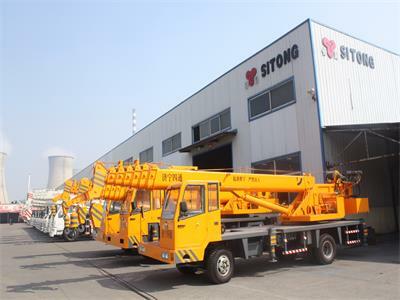 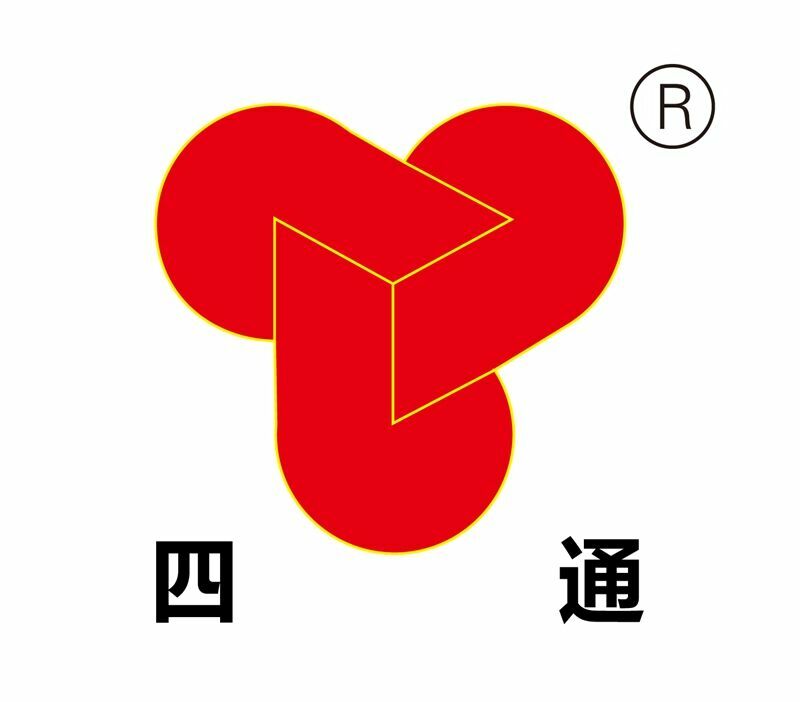 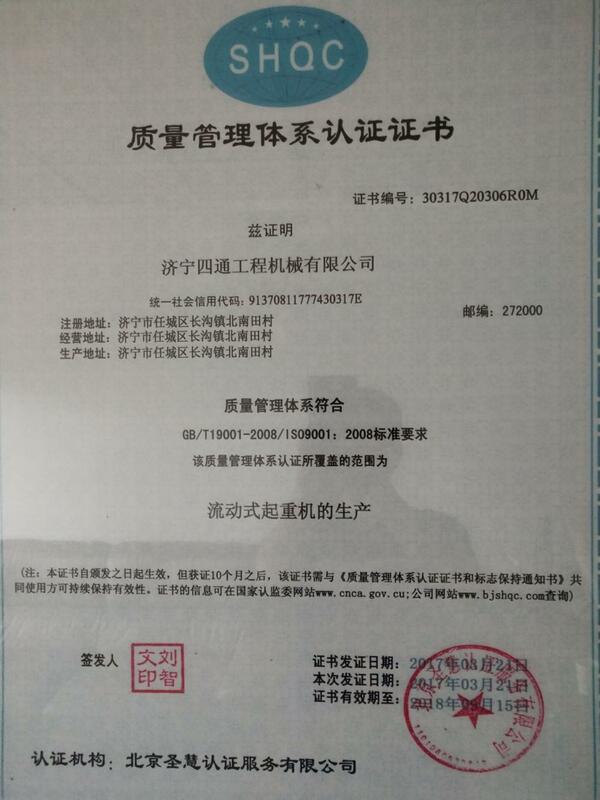 Jining Sitong Construction Machinery Co.,Ltd [Shandong,China] Business Type: Manufacturer Main Mark: Africa , Americas , Caribbean , East Europe , Middle East Exporter: 11% - 20% Certs: ISO9001, CE Description: Mobile Crane manufacturer / supplier, offering Truck Crane,Truck Mounted Crane, etc. 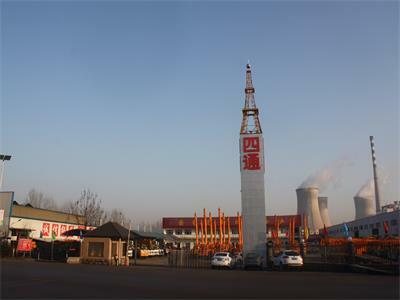 Our company offers high-quality Mobile Crane,Truck Crane,Truck Mounted Crane,Small Crane, etc.We sincerely hope to establish business relationships and cooperate with you.